Britepaths understands our neighbors are struggling financially due to the government shutdown, and we are here to help. We are also grateful to all who donated food and funds to help us prepare. The shutdown is over, thankfully, but we are concerned that some who were affected will experience longer-term effects, and we remain standing by to help! Food/Financial Assistance: If you are a Fairfax County resident needing help due to the shutdown, Britepaths may be able to provide emergency food or financial assistance. We require a referral from a social worker. We recommend contacting Fairfax County's Coordinated Services Planning at 703.222.0880 to request assistance. See our Get Help page to learn more. Financial Coaching: Get help prioritizing your bills! Northern Virginia residents may schedule a free, one-on-one Financial Coaching session with a trained volunteer at the Financial Empowerment Center at South County. Click Here to schedule, or contact the FEC at 703.704.6101 or info@FECSoCo.org. 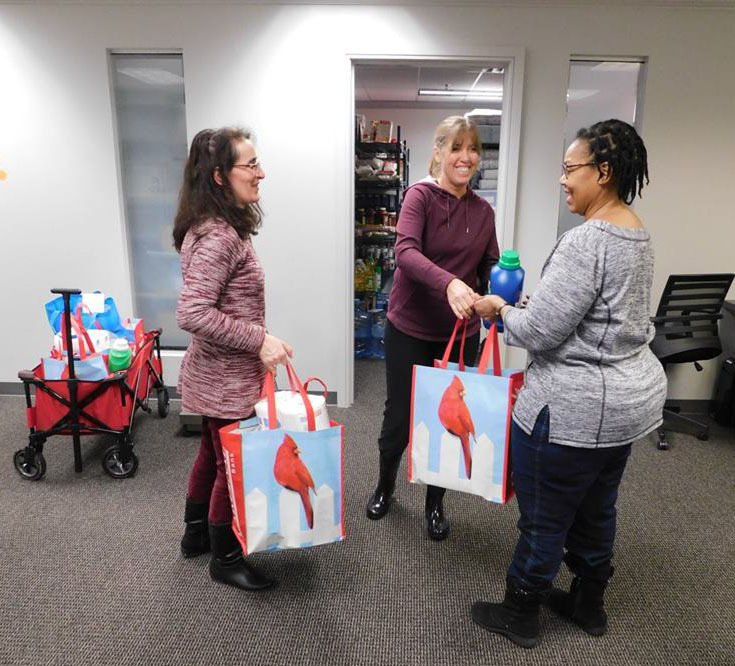 Britepaths manages the Financial Empowerment Center at South County through a grant from the United Way of the National Capital Area and Fairfax County.